This past Monday, after a very full January of racing and traveling, I finally got started on the 3-Day Refresh. I have heard great things about this program, and heck, it was only 3 days so why not use it to kick of my February resolution of working on portion control?!?!?! Admittedly, I should have probably prepared a bit better, but a quick morning and evening grocery store trip and I was able to stick to it. 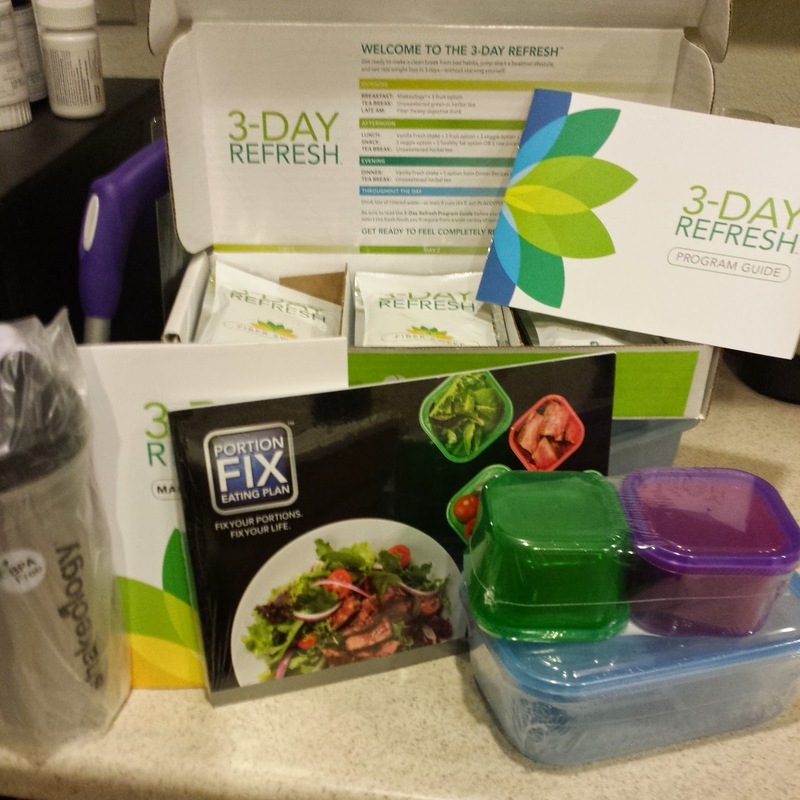 In the kit, you get the guide and 3 drinks per day (4 if you don't use your regular Shakeology). 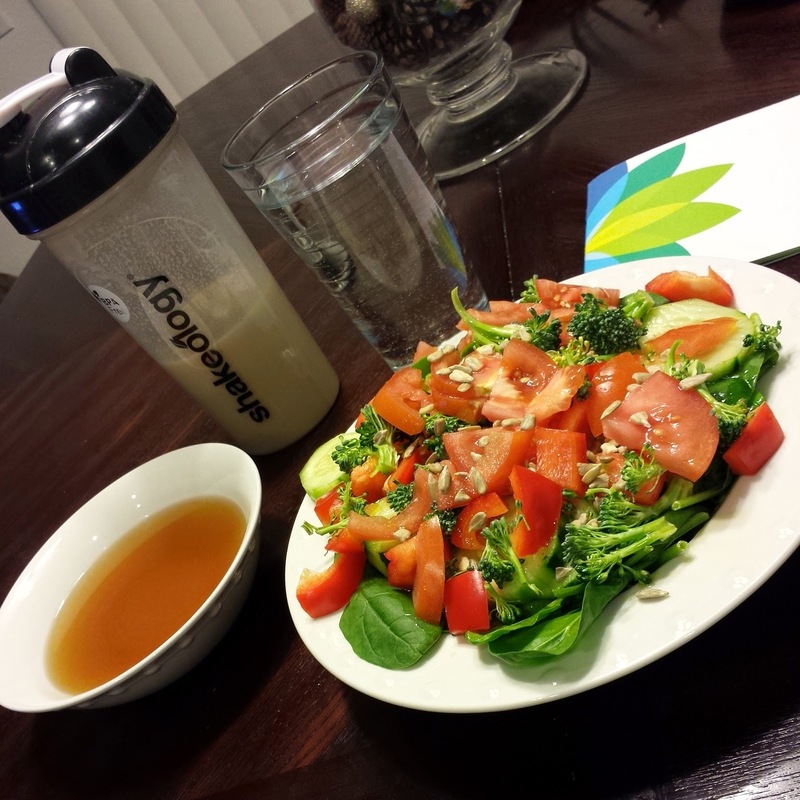 This is the basic gist of the day: shake & fruit, fiber sweep, shake-veggie-fruit-fat lunch, veggie-fat snack, and shake with a meal for dinner. I was really surprised at how much I actually ate! Let's be honest, you hear "refresh", you think "cleanse" and you translate that to "starving". Don't get me wrong, I wasn't walking around stuffed like Thanksgiving or anything, but I was definitely not starving! There's no dairy, meat, or processed anything over the 3 days. So let's get on with the results. First, I'm sharing these pics because I saw great results, so no shaming me...deal? 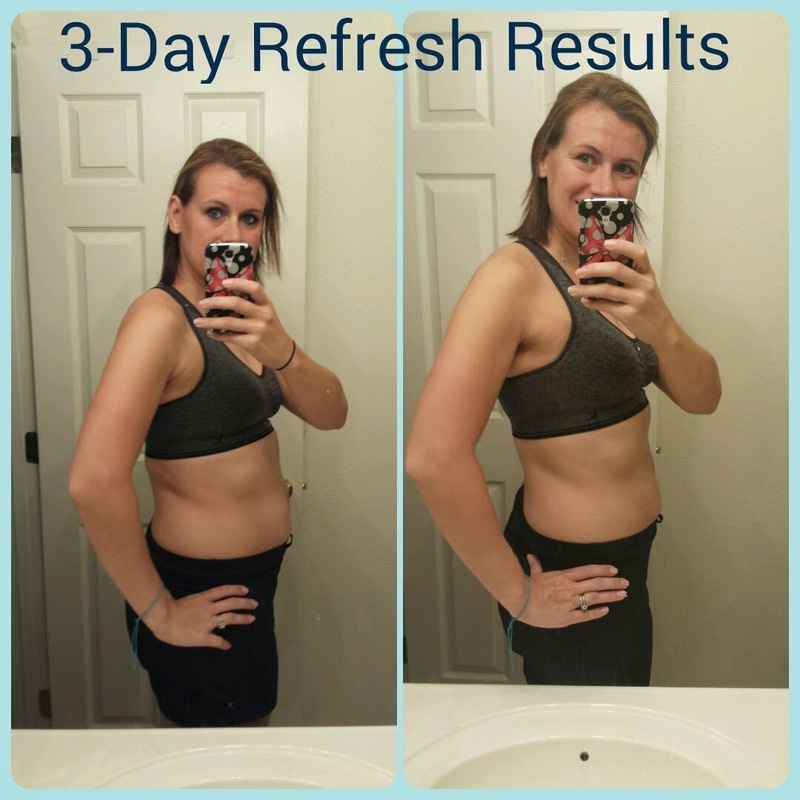 In 3 days, I lost 5 pounds and feel amazing! BUT--that's actually not where it stops. Believe it or not, I am now on 6 days without touching a Diet Coke. If there is anything that is my #1 weakness it's my Diet Coke. I'd actually drink up to 6 cans a day! I know it's terrible for me, but it's just my thing! I don't want to say that I'm giving it up completely, however I'm super proud of myself for not going right back to my 6-can-a-day habit. I am definitely going to limit my consumption, and this was the perfect kick-off. I'm continuing on, trying to work on portion control and eating more vegetables and fruits (definitely need more veggies). It was the perfect way to get started on my February resolution! Let's see how the rest of the month goes! Disclaimer: I am an Independent Team Beachbody Coach. I help people stick to programs (like this one) and coach them to get their best results. I do this because it's a way to reach and help more people on their health and fitness journeys. However, I also do this because I LOVE the products and use them myself (and get great results). 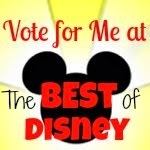 All opinions are my own from my experiment of one! I'd love to help you too, so reach out if this is something you need in your life!